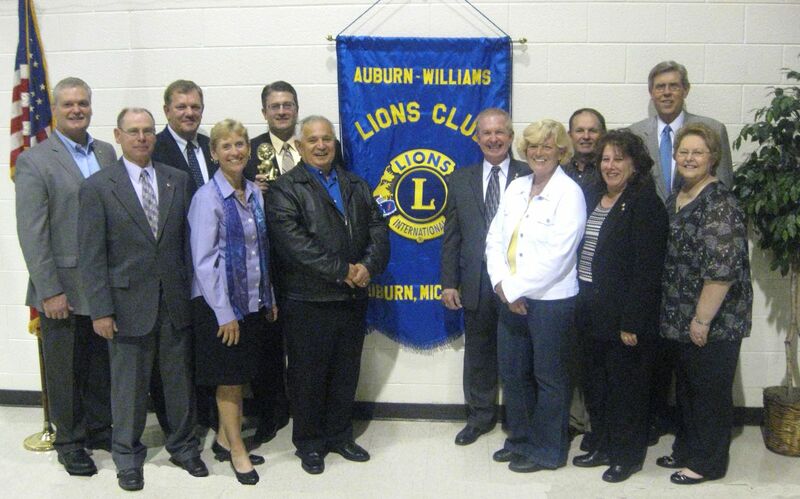 On September 18, 2010, a newly chartered association with Lions Clubs International began in Auburn, Michigan. Gathering with other Lions members from the region, the Auburn-Williams Lions Club received its charter for beginning civic service on behalf of our community. Lions International had been a part of the profile of Auburn, Michigan, many years before. However, 2010 saw a brand new initiative begin. The new charter and committment to service has taken hold, and we are proud of the opportunity for Lions to serve in the Auburn-Williams community.